has been engaged in the manufacturing of disposable medical device for over 25 years with ISO13485 certification, CE mark and conforming to Good Manufacturing Practices. 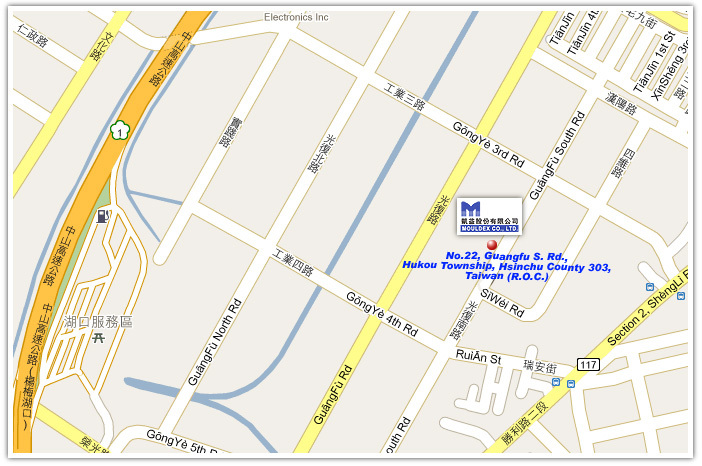 Mouldex Co., Ltd. was established in 1978, and is expert in manufacturing of plastic medical component. 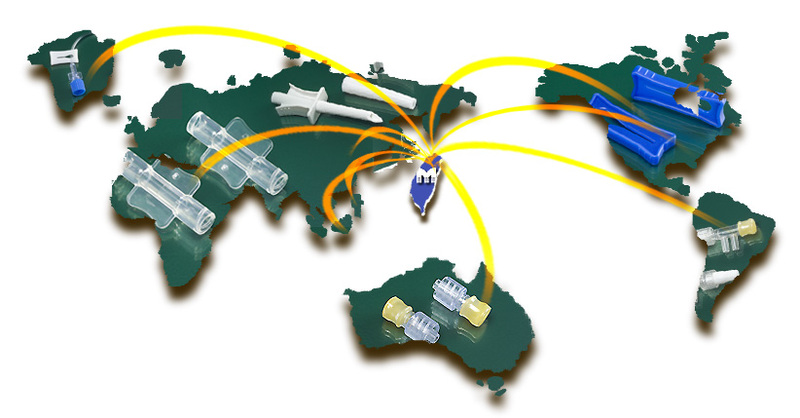 Mouldex has cooperated with many multi-national medical device manufacturing companies to offer the global medical market with extensive standard components.